Welcome to the Hilton Nay Pyi Taw. You are going to join an international organization of over 4350 hotels in more than 94 countries. You will be very proud if you are selected to be part of the ‘Hilton family’. 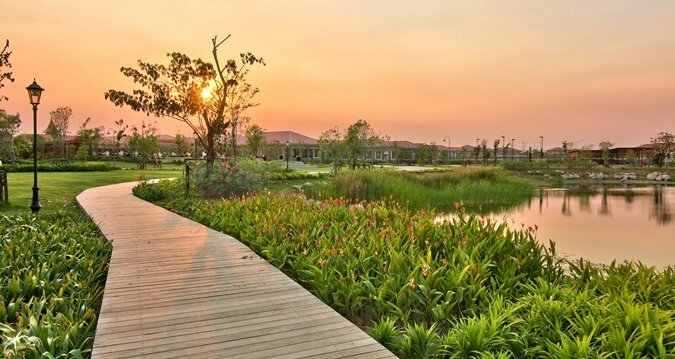 Set amid lush tropical gardens, Hilton Nay Pyi Taw encompasses more than 100 acres and is situated within the developing Dekhina Thiri Township. Featuring spacious guest rooms and suites with modern amenities, as well as a range of recreational amenities, the hotel offers a stay like no other. 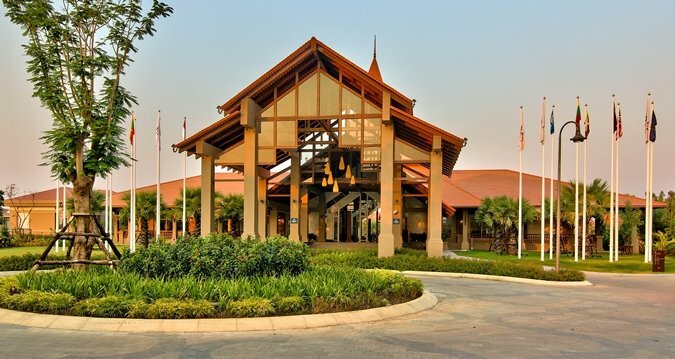 02 well-appointed guest rooms andg restaurant and Lobby Lounge, both with 30-min drive from Nay Pyi Taw International Airport and located within vicinity of the Convention Centre, Ministry Zone and International Zone of Nay Pyi Taw. Welcome to the Hilton Nay Pyi Taw. You are going to join an international organization of over 4350 hotels in more than 94 countries. You will be very proud if you are selected to be part of the ‘Hilton family’. 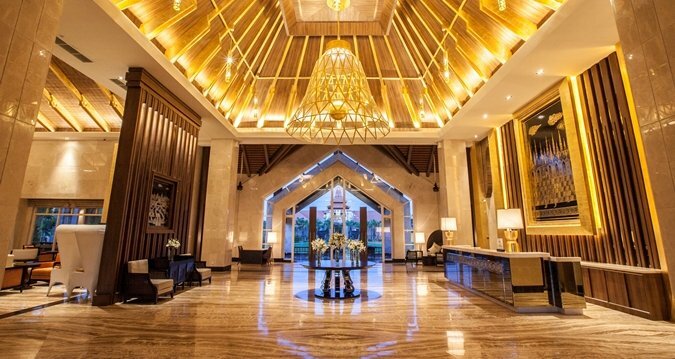 Set amid lush tropical gardens, Hilton Nay Pyi Taw encompasses more than 100 acres and is situated within the developing Dekhina Thiri Township. Featuring spacious guest rooms and suites with modern amenities, as well as a range of recreational amenities, the hotel offers a stay like no other.